that we may rejoice with gratitude of your benefits. He was a worthy rival of Saint Anthony Mary Zaccaria (1502-1539), founder of the Barnabites, in that he also was a doctor before becoming a religious priest. Vittorio De Marino was born in Villaricca, Naples on June 7, 1863. He attended the exemplary University of Naples and graduated in medicine in 1887 at the age of 24. His teachers were the Barnabite Fathers of the nearby Bianchi College in Naples. Vittorio felt a clear call from God to the consecrated life, but family circumstances prevented him from following his calling. For 23 years he practiced medicine as a doctor and financially assisted his parents and also his sister who was sick with cancer for many years. In the years when he was a young doctor, he devoted himself to intense charitable work, helping and caring for the humble and the poor throughout the district of Naples where he lived; in the parish ambulatory and in their homes, both in his office, and in the hospital, his self-sacrifice for the benefit of the poor was beyond belief. He would provide care where it was needed and would leave money in hidden places for the poor to buy their medicine. All his actions were accompanied by a winning smile. After her sister's death in 1910, Dr. De Marino at age 47 entered the novitiate of the Barnabite Fathers in San Felice a Cancello (Caserta, Italy), and professed religious vows. As he demonstrated the virtues as a doctor and as a benefactor of the people, he won the admiration of his brothers and served as an example for them. He was ordained a priest in Rome in 1913. His first field of priestly ministry was precisely at San Felice a Cancello, preaching missions for the laity and retreats for clergy and nuns and spending a long time in the confessional. In 1916 he was appointed superior. Shortly thereafter, the house was requisitioned and occupied by soldiers engaged in World War I. At this time, the country was left without medical care and Father Vittorio De Maria Marino returned to service as a doctor, both in the village as in the countryside, day and night, especially during the notorious epidemic called "Spanish flu" that took many victims. His fate was not to remain in San Felice. In 1922 he was appointed rector of the new Apostolic School of the Barnabites in Arpino, and in 1924 became the superior of the community of Santa Maria di Caravaggio, located in the center of Naples, in Piazza Dante. Then, always docile, willing, calm, patient and tireless, he was back and forth to San Felice a Cancello, to Arpino and to Naples, doing the apostolate of preaching and hearing confessions. 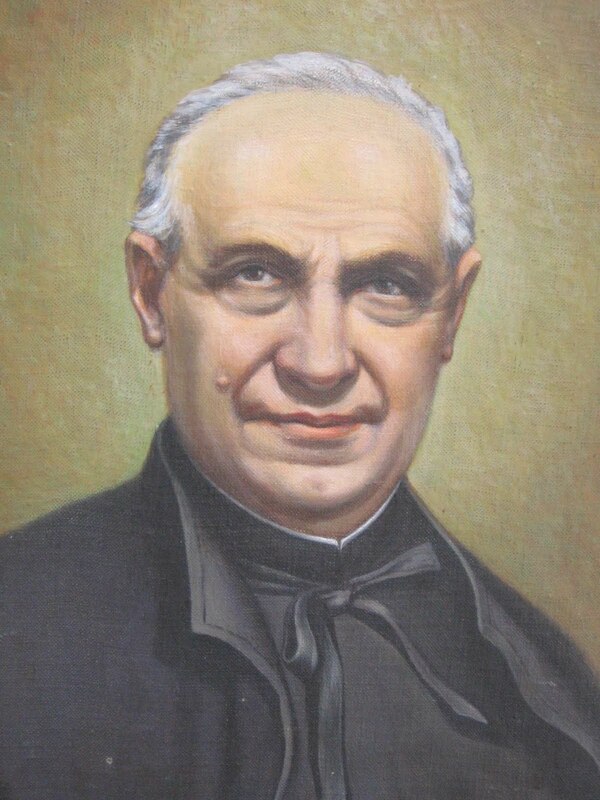 He died, esteemed as a saint, in Naples, in Bianchi College served by the Barnabite Fathers, on July 16, 1929. In 1954 his body was transferred to San Felice a Cancello. In the same year the process for his beatification was begun. On December 12, 1992, he was declared venerable by Pope John Paul II.